As a leader in the technology industry we have a wealth of knowledge in enabling businesses to innovate their IT strategy to maintain a competitive edge. 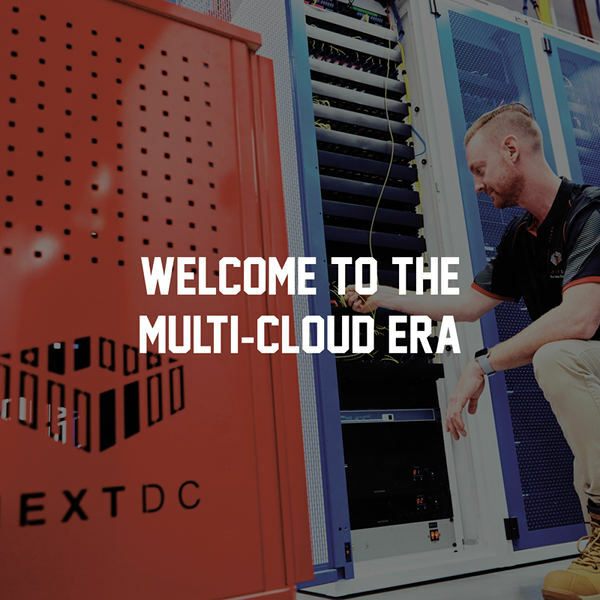 Choose from the selection below for a deep dive into how data centre solutions and connectivity are the cornerstone of every IT strategy. The pressures of modern business is leading organisations to make a fundamental change to the technology architecture that underpins their operations. Learn how the multiple cloud model is enabling businesses to become more flexible and adaptive. Frost & Sullivan benchmarking excellence. 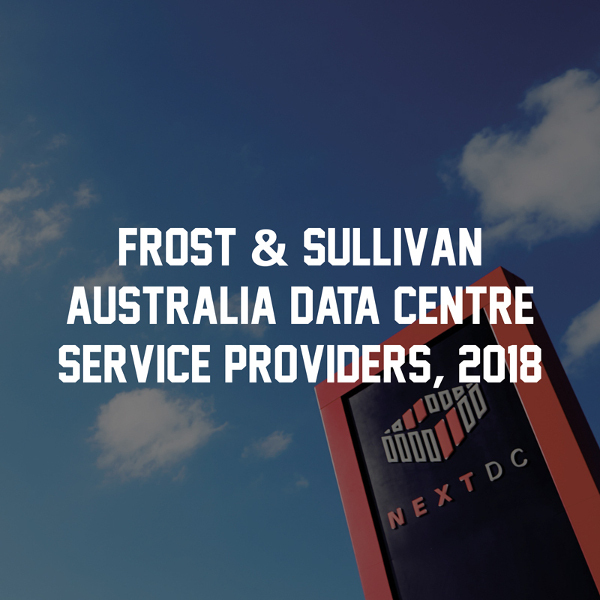 NEXTDC’s continued fast-paced revenue growth and the strength of its business strategy has propelled it to the ‘champions’ quadrant of Frost & Sullivan’s IQ Matrix, download the full report here. Don’t let the next blackout take out your IT. Tier IV is the new standard in providing support for your critical IT systems. 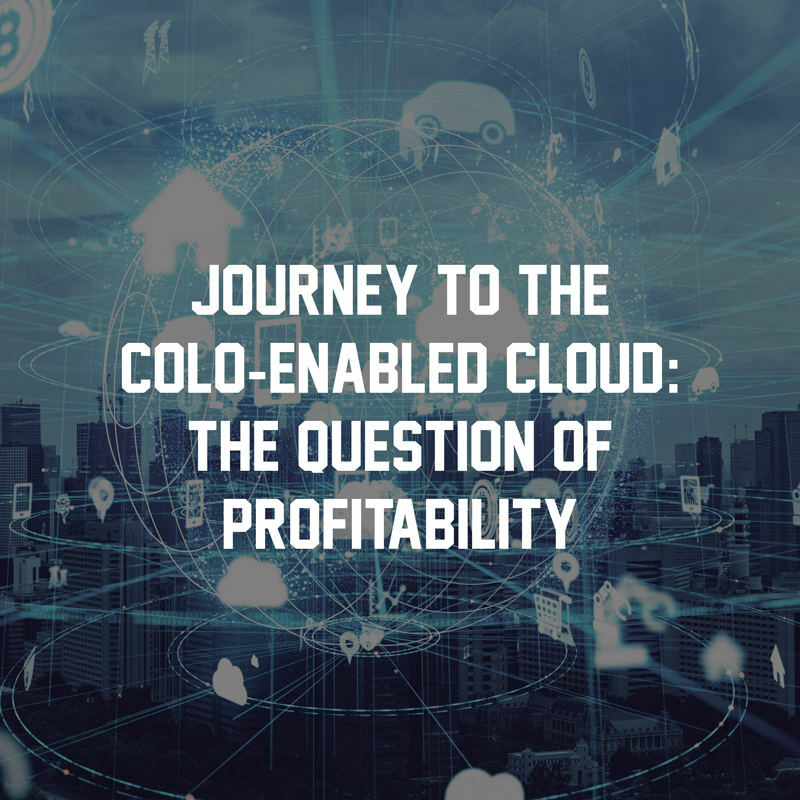 Discover why expectations are shifting on what was previously considered an uneconomic offering for colocation providers. 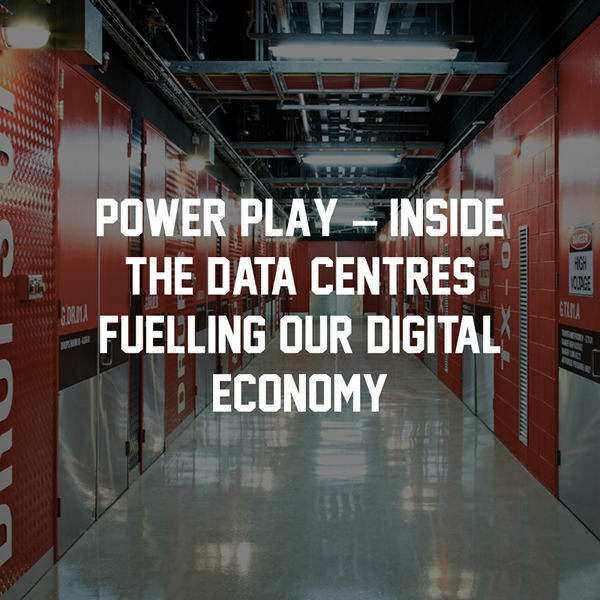 Demand for data centre services is being fuelled by the shift to cloud computing as companies look for new ways to improve efficiency, enable innovation and find a competitive edge. 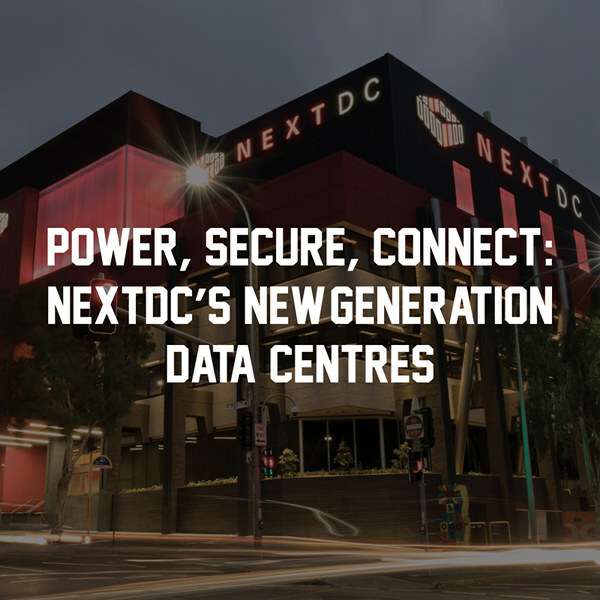 Learn how NEXTDC’s award-winning data centres are facilitating the shift. Deloitte explores the business and financial implications associated with managing data centres, highlighting the key considerations that need to be reviewed when selecting your best IT strategy. The rapid development of IT and increasing investment in cloud services had led to flexible, customised IT strategies and deployments that are becoming the preferred approach for organisations today. 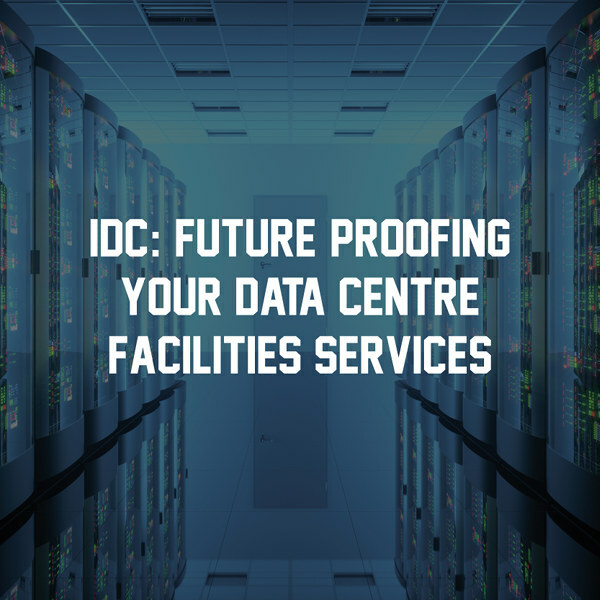 This exclusive report by IDC gives insights into how to maximise IT potential through data centre selection and understand the trends, challenges, benefits and business drivers behind colocation.